Solid 18K White Necklace with Swarovski Elements Just $8.99! Down From $99.99! Ships FREE! 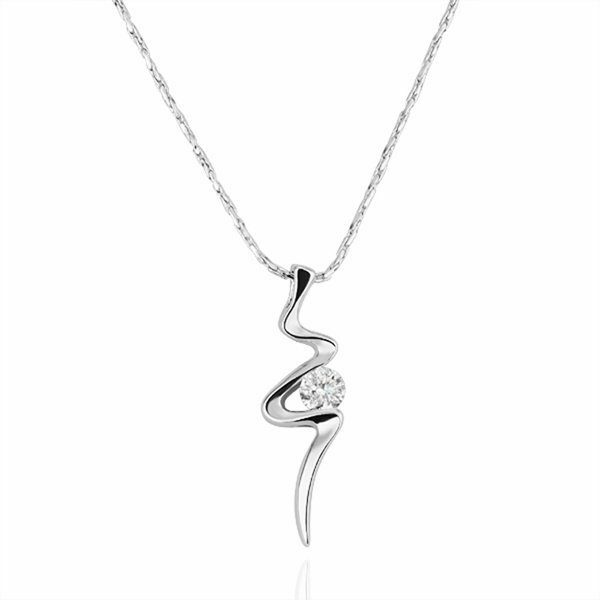 You are here: Home / Great Deals / Solid 18K White Necklace with Swarovski Elements Just $8.99! Down From $99.99! Ships FREE! Tanga has this Solid 18K White Necklace with Swarovski Elements on sale for $8.99 (Reg. $99.99)! Spoil yourself or someone you know with these beautiful irresistible Solid 18K White Necklace with Swarovski Elements by Rubique Great for any occasion and sure to get a lot of attention!